What’s ‘Tail Therapy’? 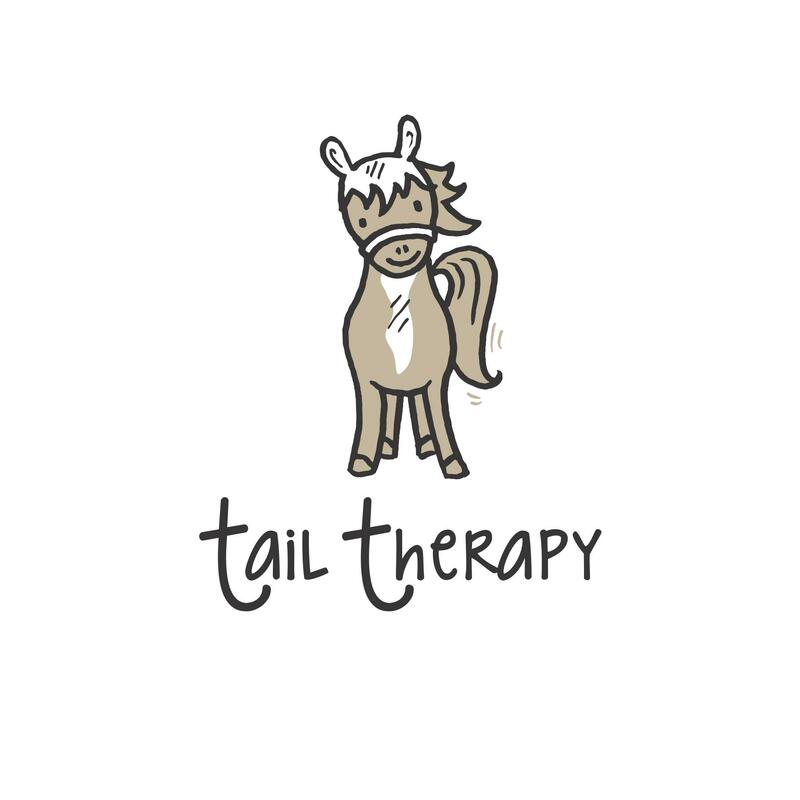 | Tail Therapy | Who needs retail therapy when you have 'Tail Therapy'? 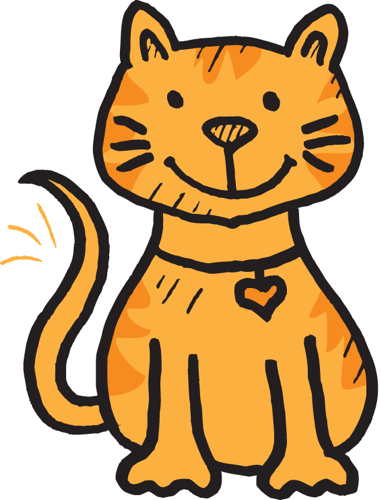 We’re animal lovers and we’re guessing you are too. 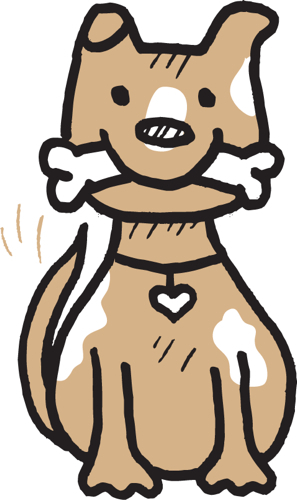 No matter what’s got you down, a happy tail always lifts the spirits. 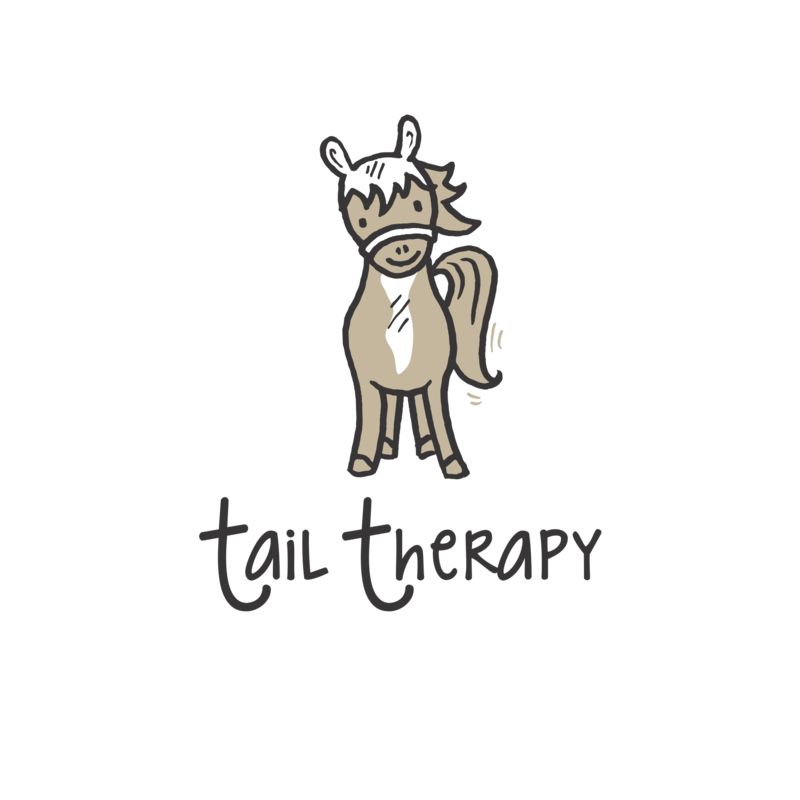 TailTherapy™ is a signature gift line for dog, cat and horse lovers and the happy tails in their lives. Our premium selection of water bottles, tumblers and more showcase the simple premise that the best therapy is often free and furry. Adorned with custom art, each piece has a fun, whimsical and sporty feel, guaranteed to bring a smile. 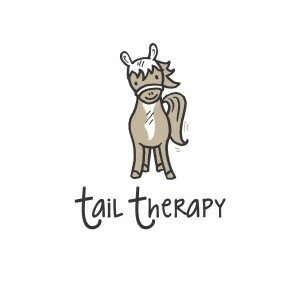 Who is bringing Tail Therapy into your life?